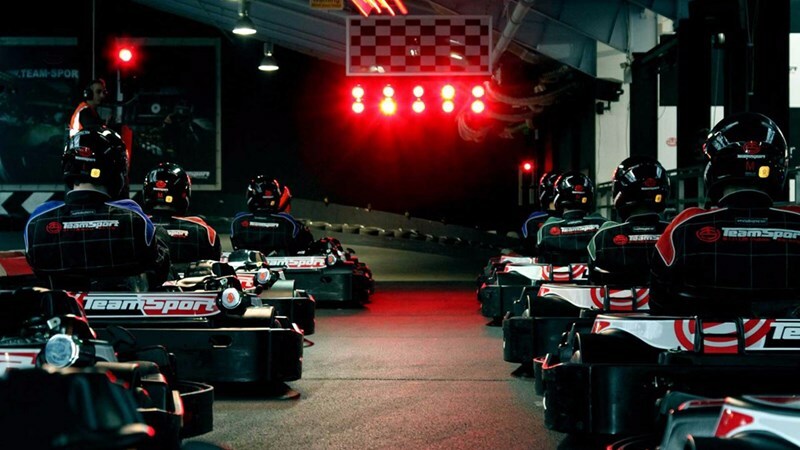 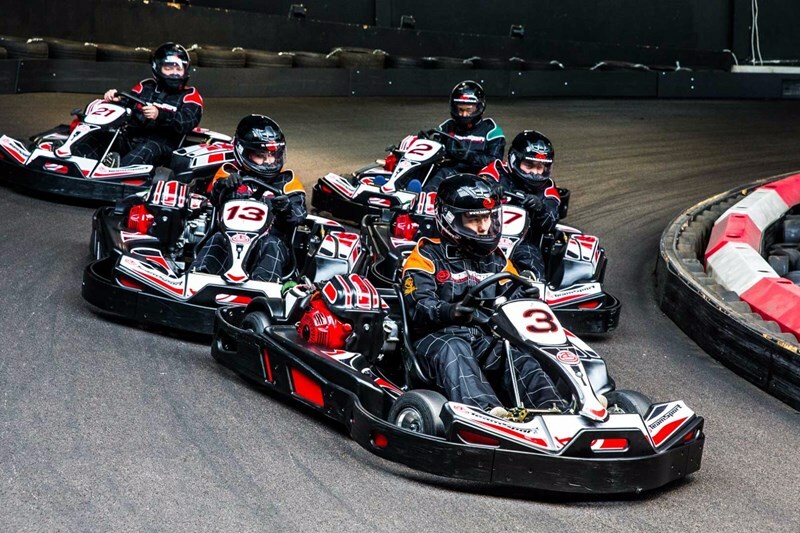 Stunning 2 Tier Go Karting London The thrills and spills of this track are enough to keep anyone satisfied; it possesses hair-raising bends and elevated flyovers for you to push your Karting skills to the limit. 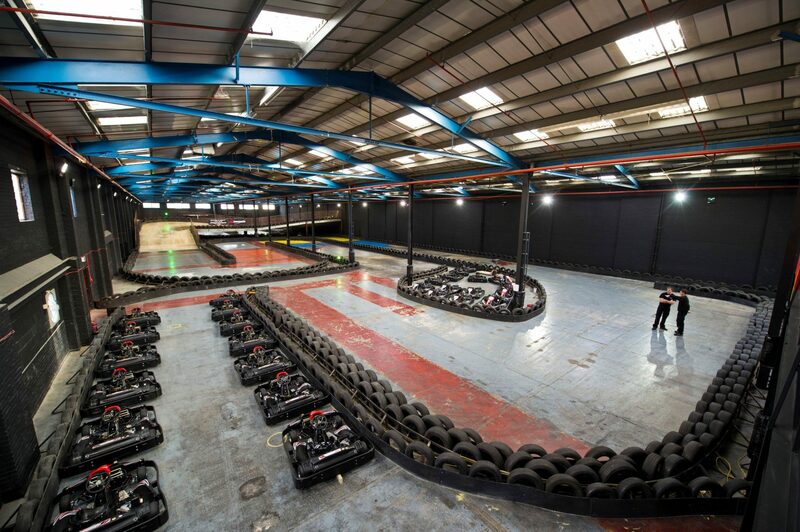 The best Go Karting Track London has to offer and it’s waiting for you to come and try it out. 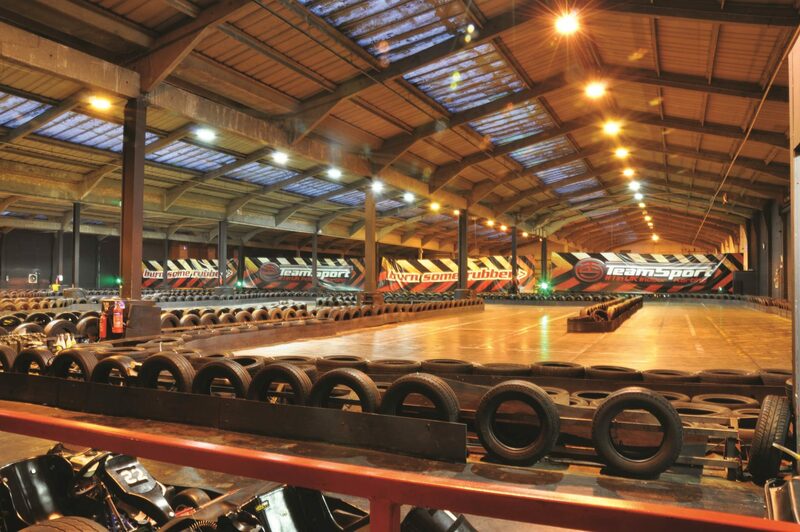 The facility is our flagship venue, with two 400m dual level tracks, first floor & ground floor viewing galleries, conference facilities, fully licensed bar and comprehensive catering options available. 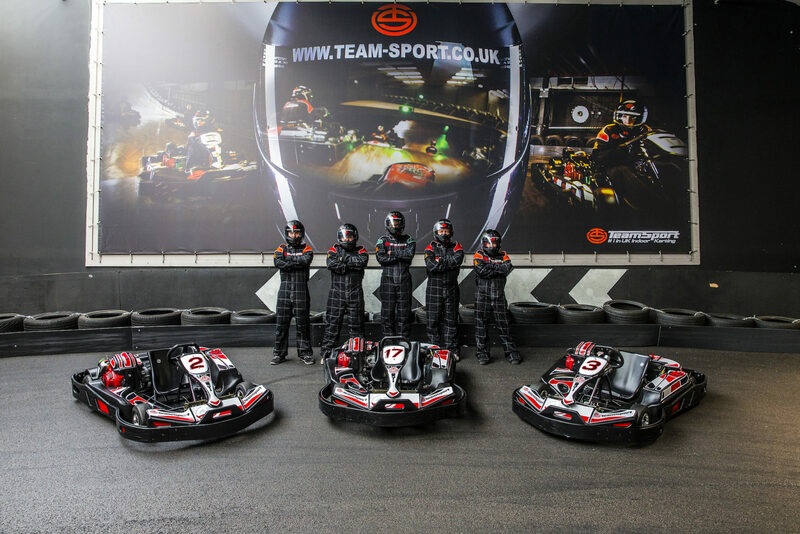 What more could you need!